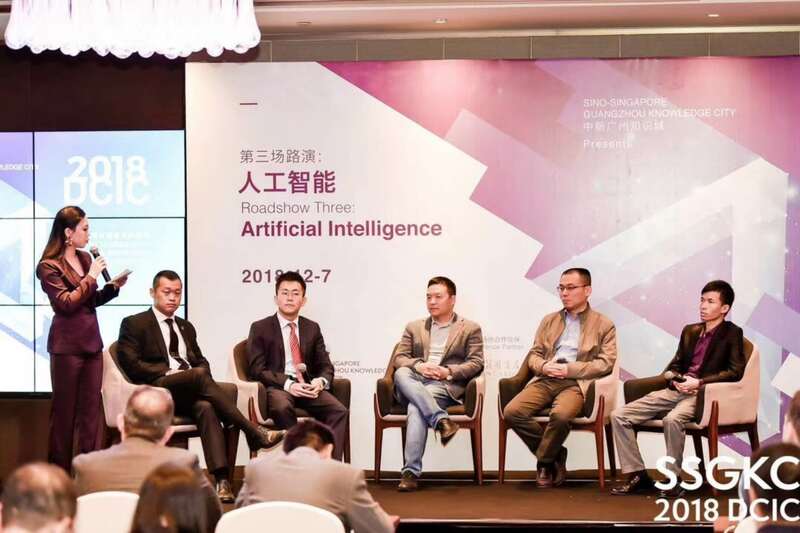 SESTO Robotics CEO Michael Leong was invited to speak at the third instalment of the 2018 Delta Creativity and Innovation Celebration Roadshow on 7 December 2018 with the theme of Artificial Intelligence (AI). 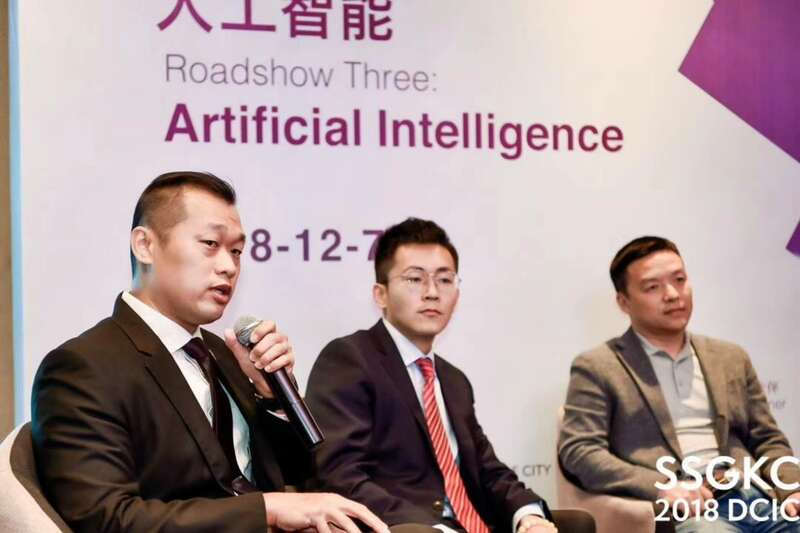 In his speech, Michael explained to the guests the various functions of an autonomous mobile robot and how it can help improve the manufacturing process for different industries. 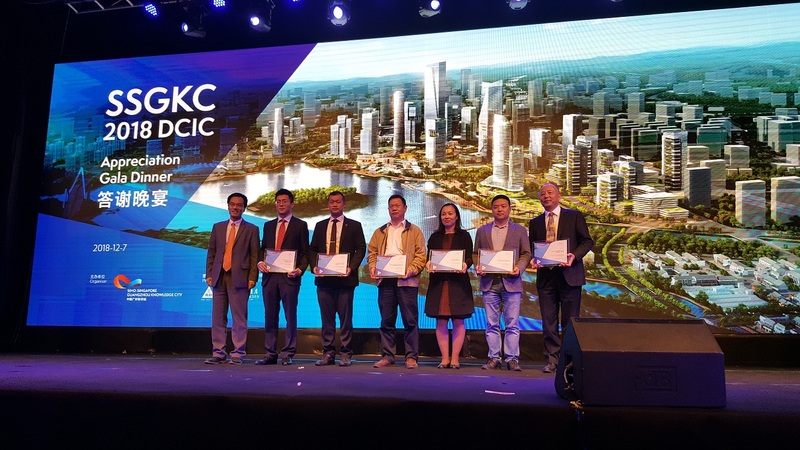 In addition, Michael and various Singapore Manufacturing Innovation Centre representatives met and spoke with a few Singapore Ministers including Education Minister Ong Ye Kung at the Sino-Singapore Guangzhou Knowledge City.